The Old Cork Waterworks supplied water to the city of Cork for hundreds of years and is the most complete of its type in the country. Now it is a multi award-winning visitor centre which should appeal to all ages. 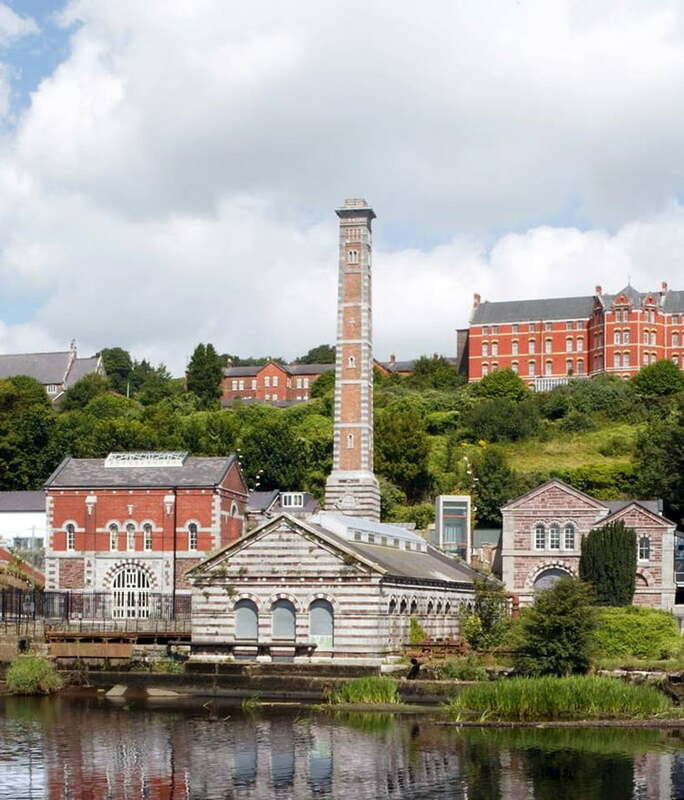 Overlooking the River Lee, the Old Cork Waterworks contains interactive exhibitions in the old restored industrial buildings with original plant. The exhibits are aimed at all ages while there is also a theme playground for youngsters. Water was extracted from the area as far back as the 1760s, but these waterworks date to Sir John Benson’s 19th century Cork City water supply scheme. The works are the most complete of their kind in Ireland and theyinclude much of the 18th and 19th century infrastructure and the original steam engines! Old Cork Waterworks offers a fascinating insight into Cork’s industrial heritage and environmental issues. Visitors can journey through the era of Victorian architecture and explore the machinery, including 100 year old engines and boilers used in the steam age. There is a series of interactive exhibits, which transforms adults and children alike into environmental detectives. Old Cork Waterworks also offers a multitude of workshops, theme events and courses, while budding scientists on school tours will particularly benefit from a visit. Even the playground is science-themed, while visitors can also relax in the sensory garden and picnic area. Check out their website – HERE! It is generally open and has full wheelchair access.